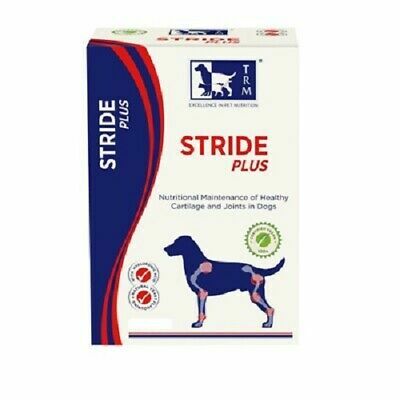 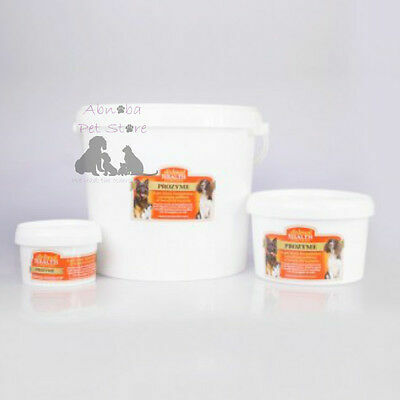 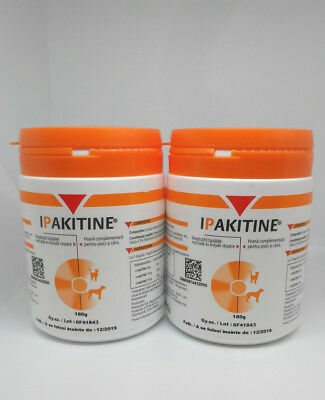 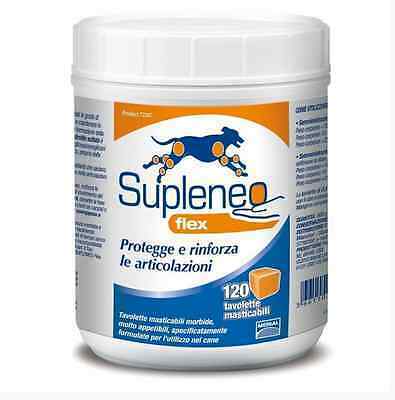 Stride Plus For Dogs 200ml. 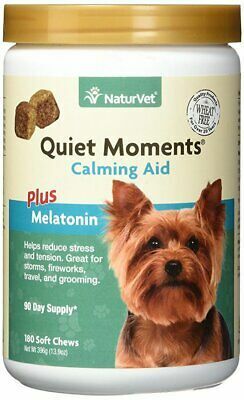 Premium Service. 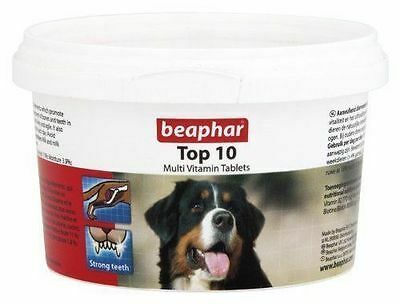 Fast Dispatch. 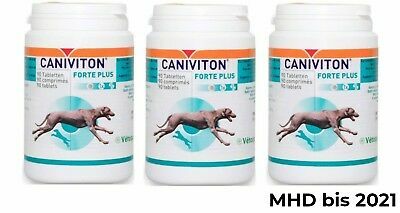 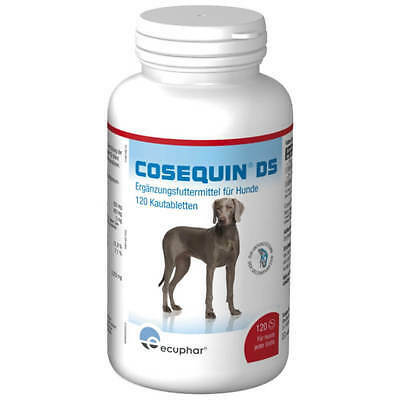 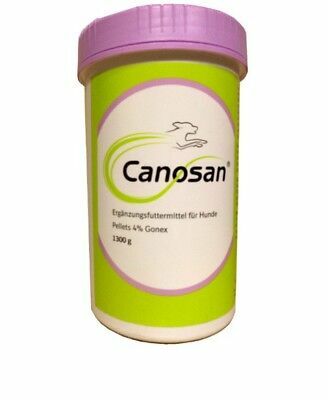 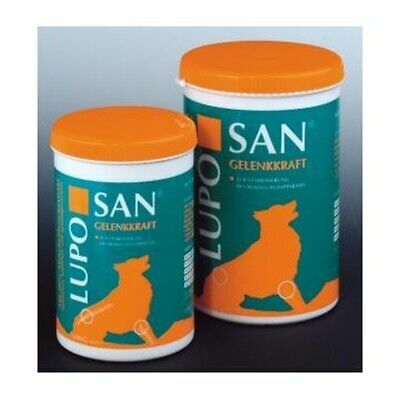 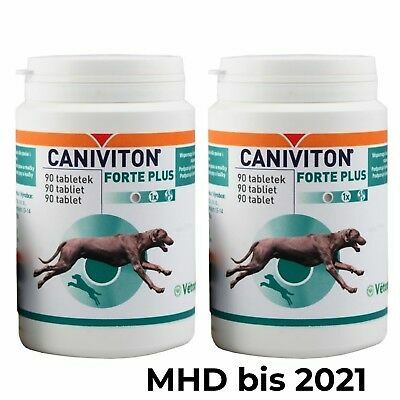 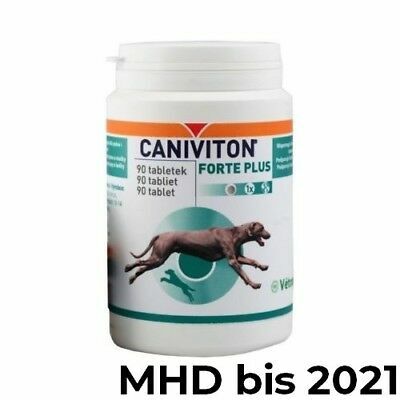 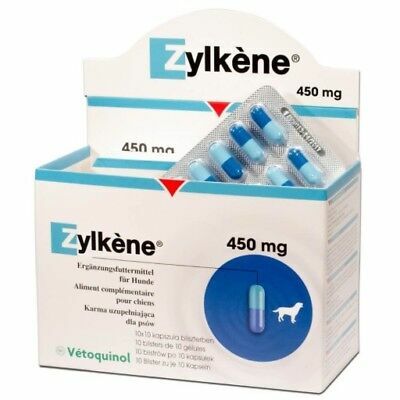 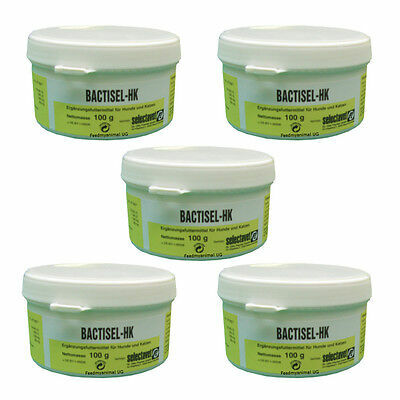 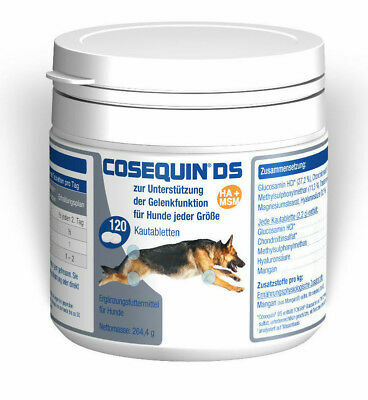 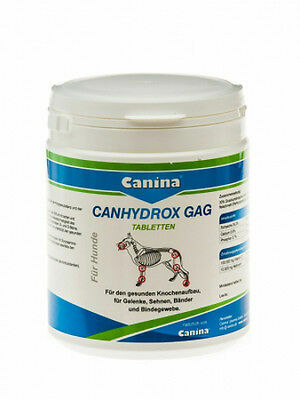 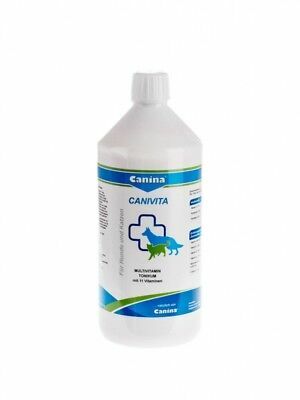 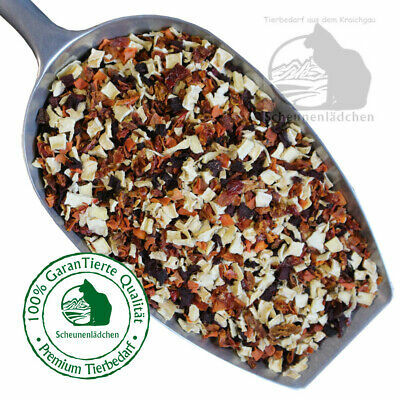 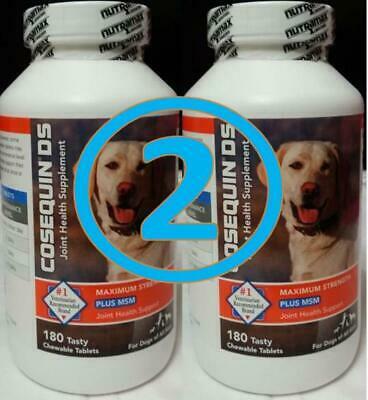 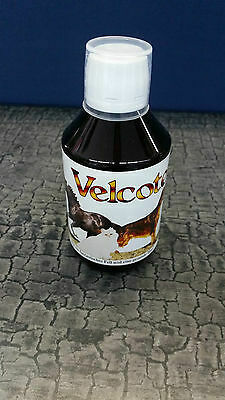 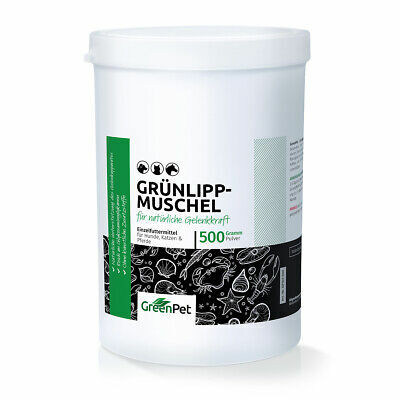 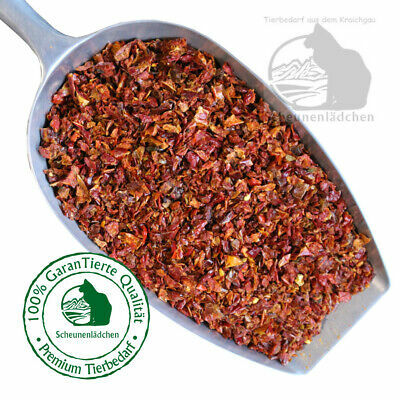 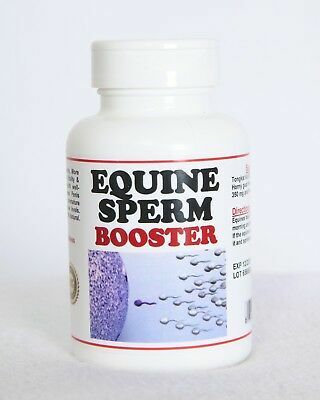 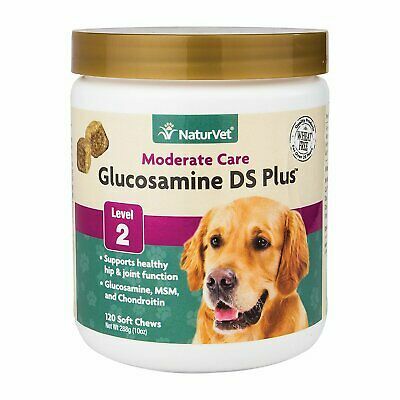 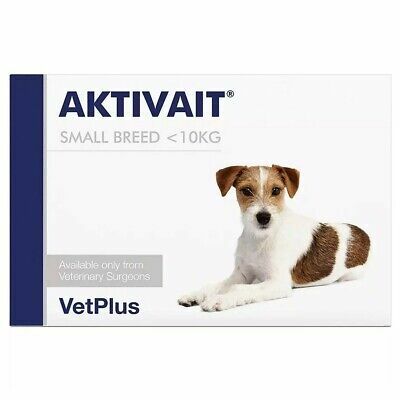 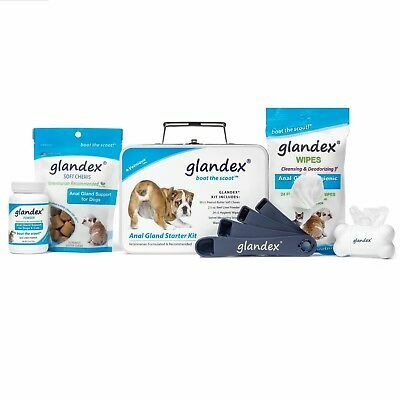 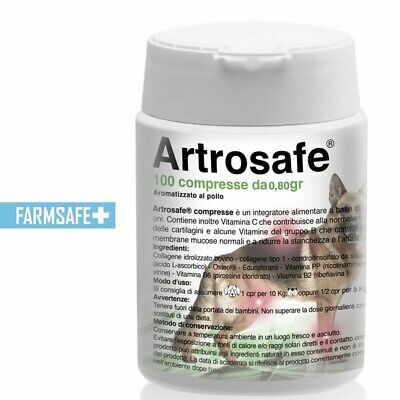 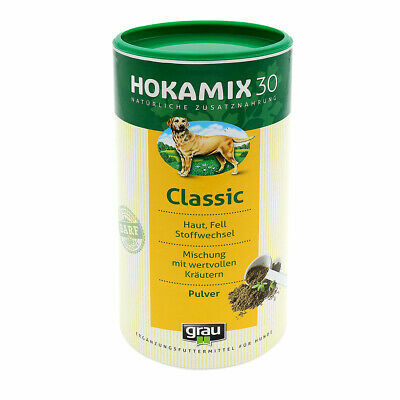 Canina Pharma CANIVITA fluessig 1000ml zum Top Preis! 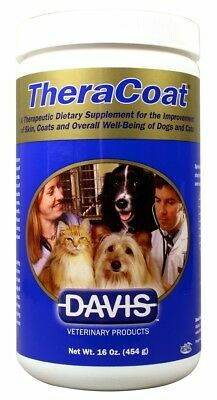 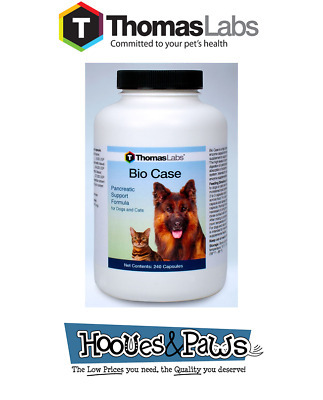 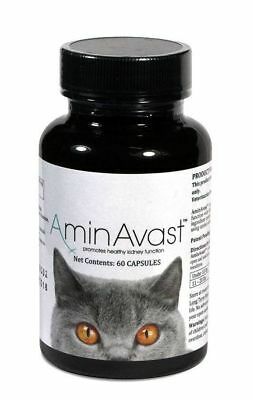 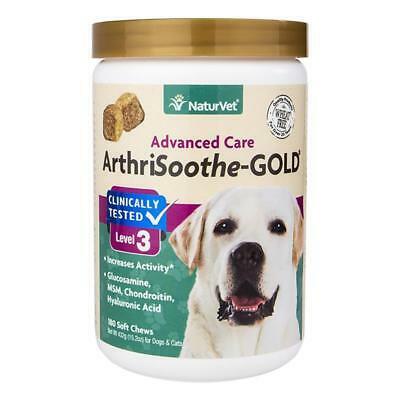 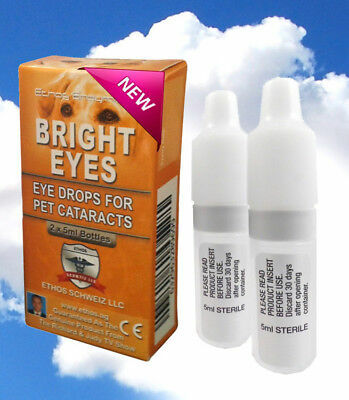 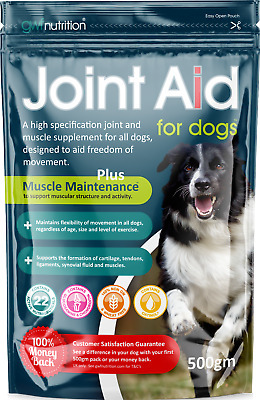 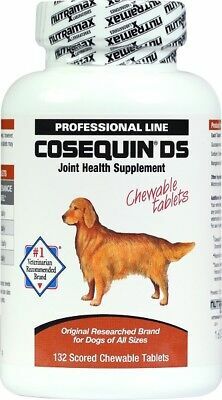 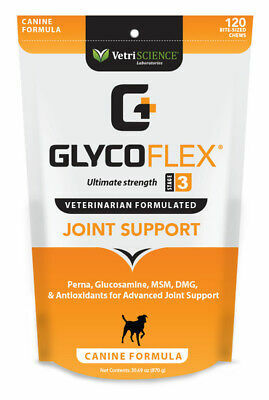 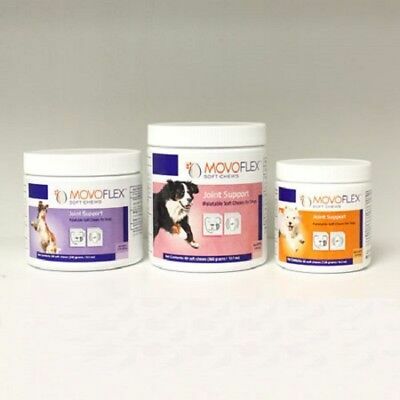 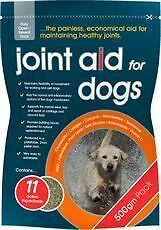 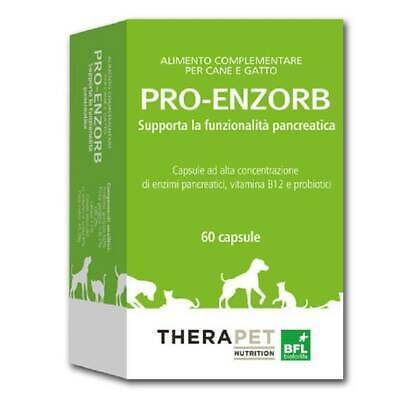 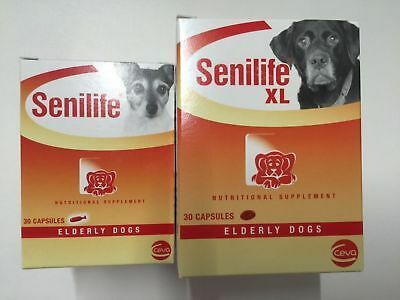 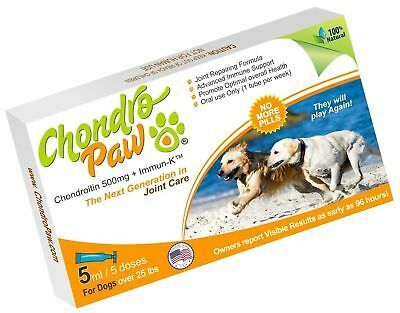 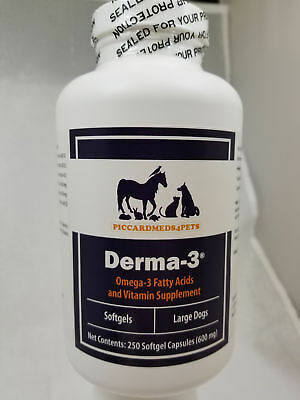 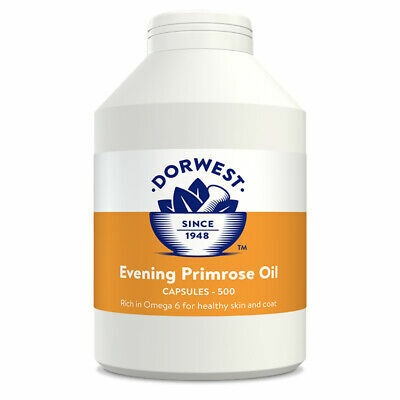 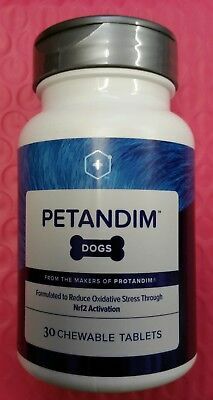 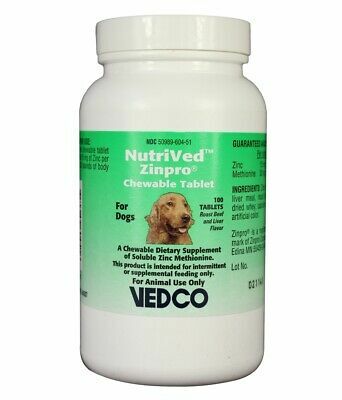 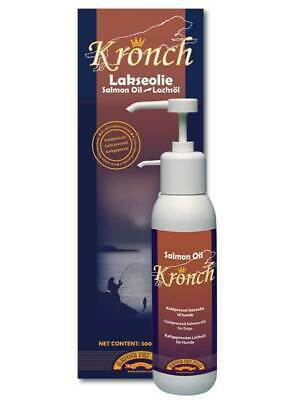 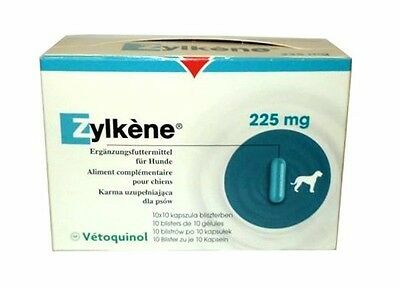 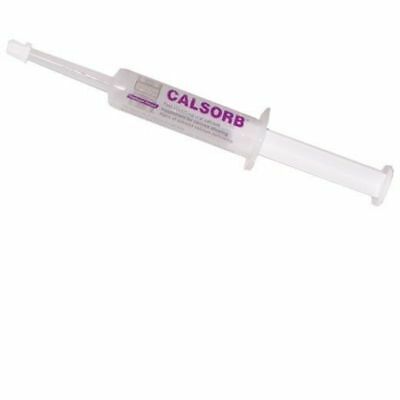 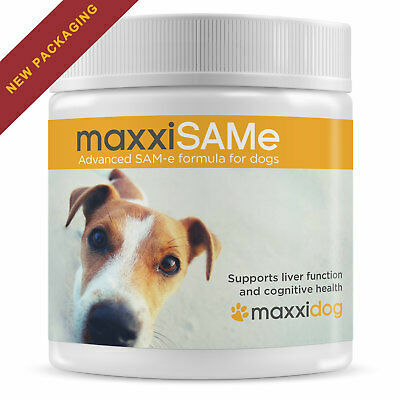 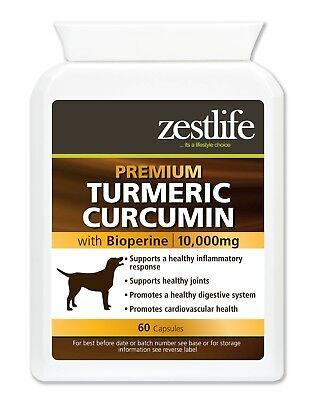 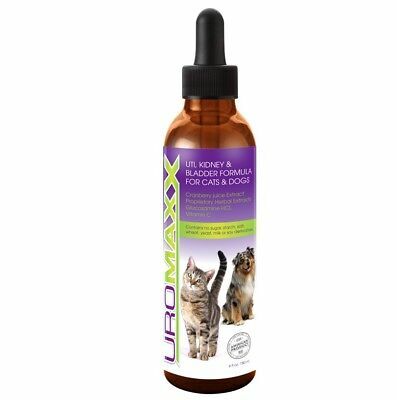 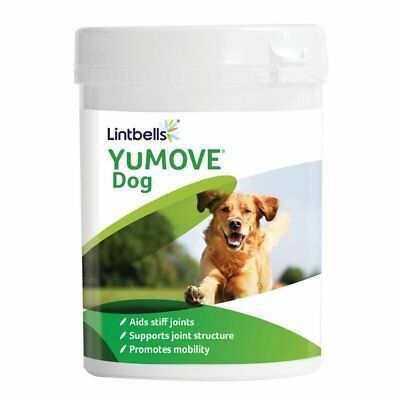 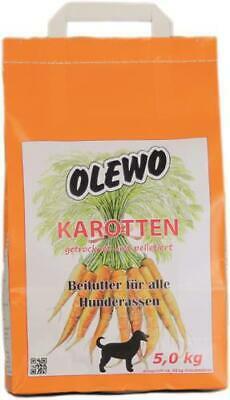 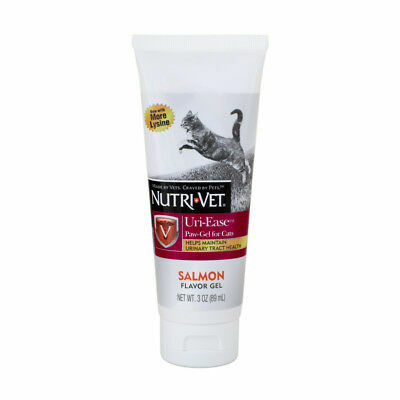 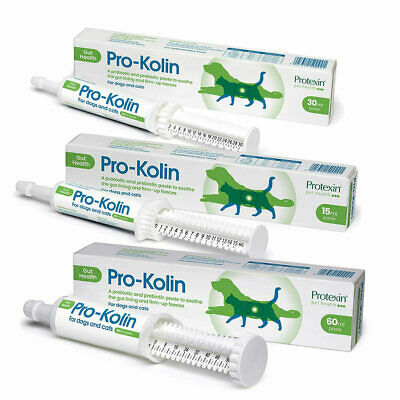 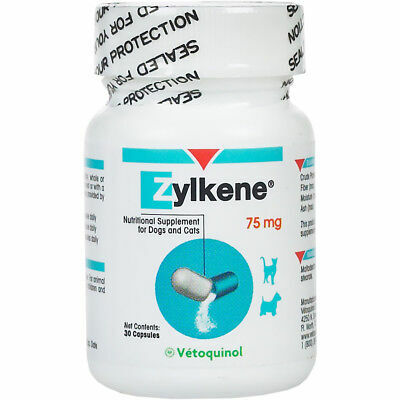 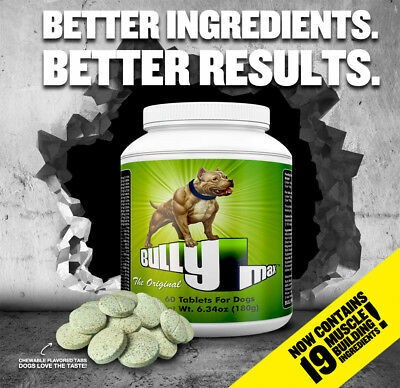 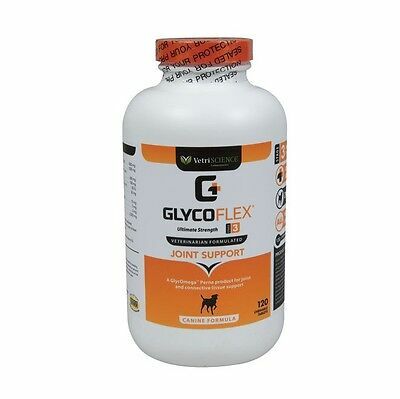 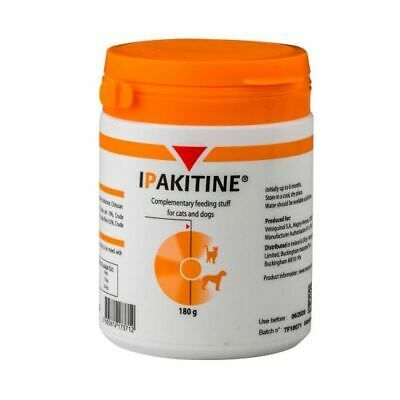 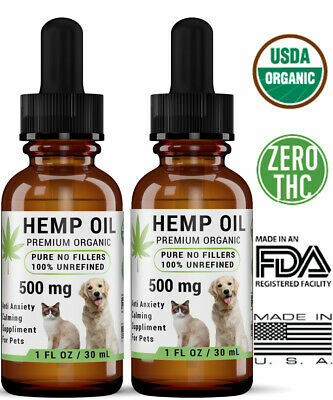 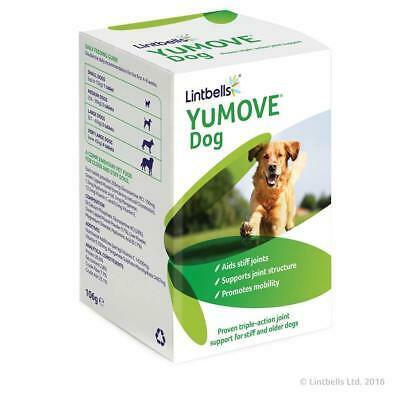 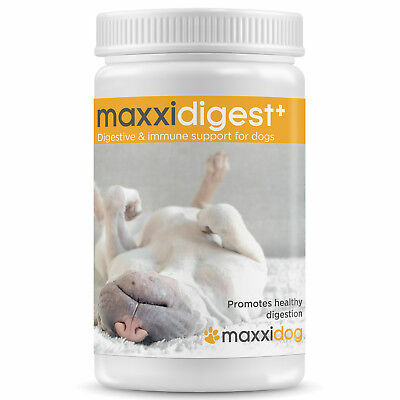 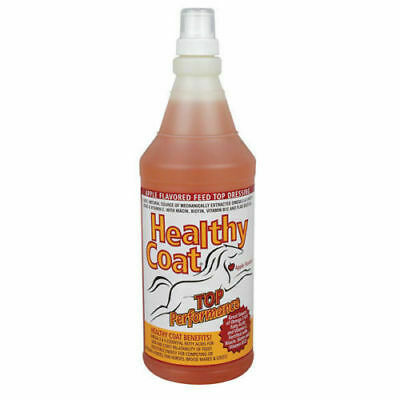 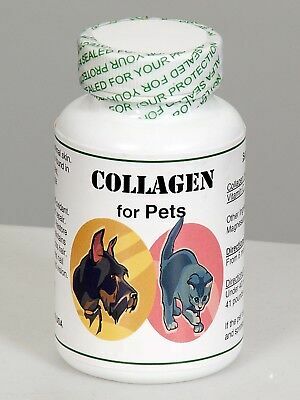 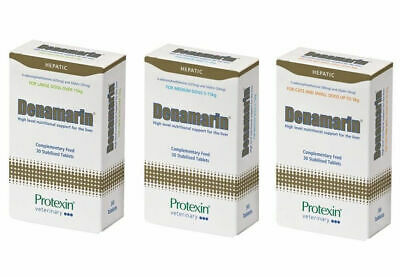 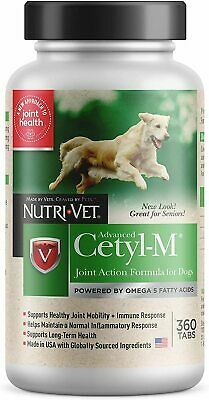 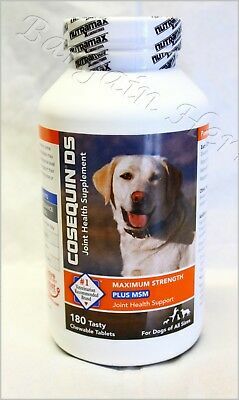 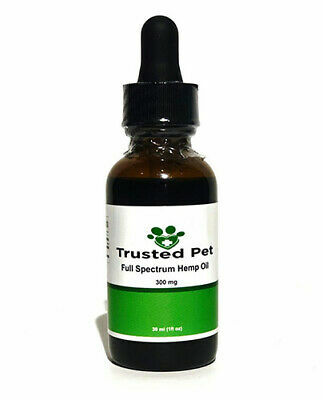 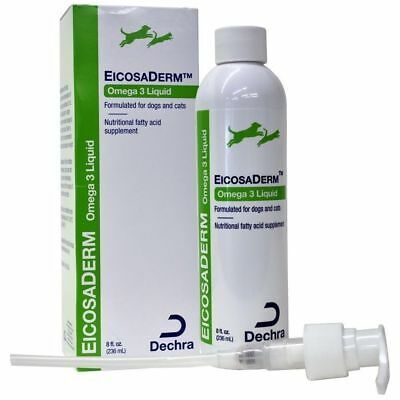 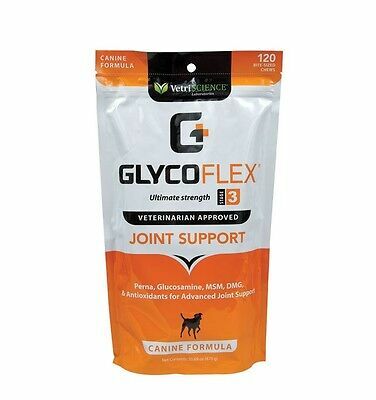 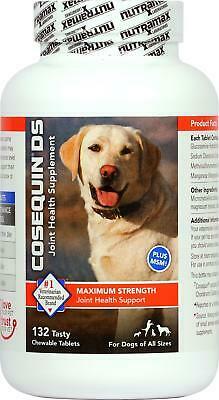 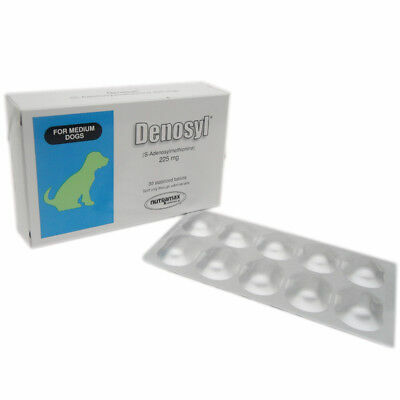 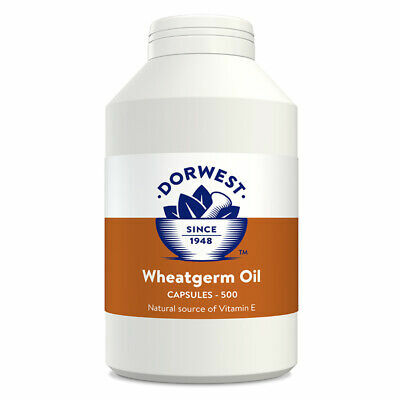 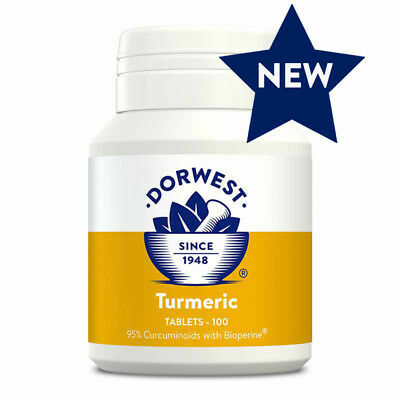 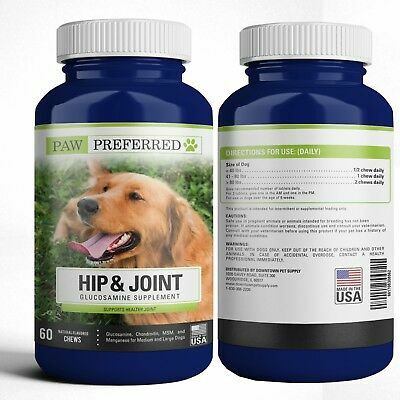 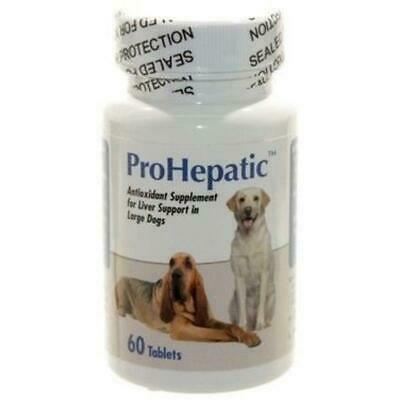 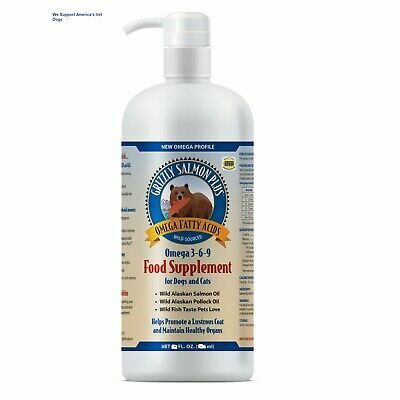 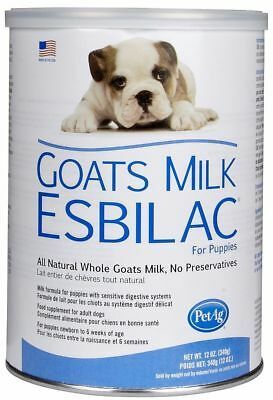 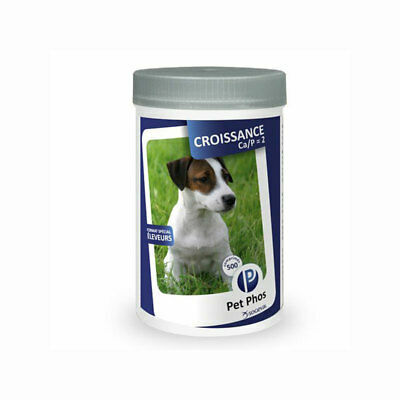 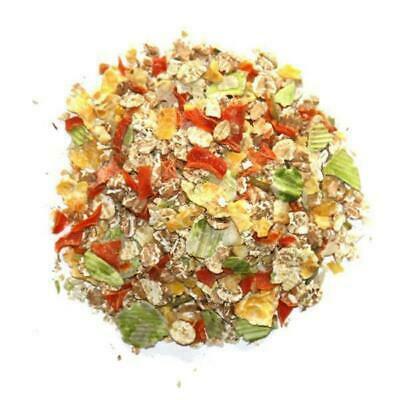 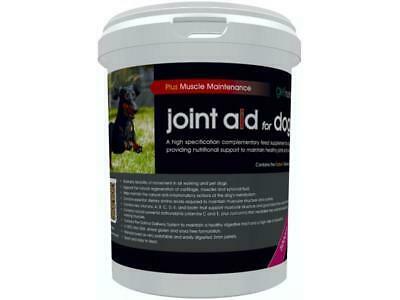 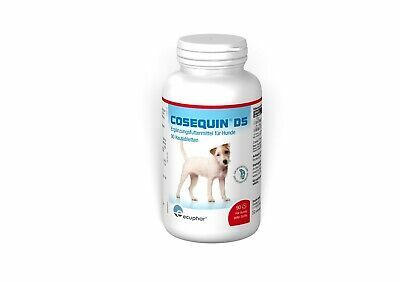 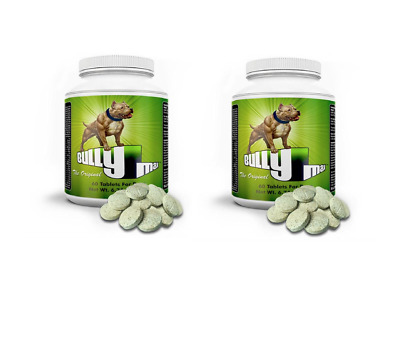 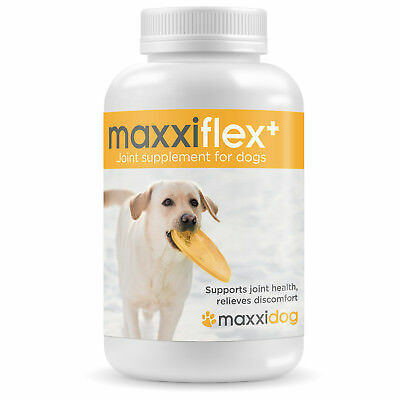 COLLAGEN FOR PETS - Limping,osteoporosis, arthritis,muscular pain, fibromyalgia. 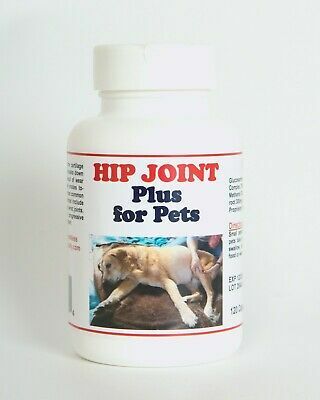 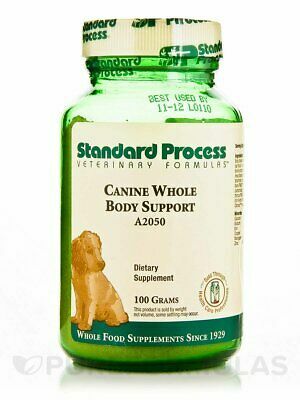 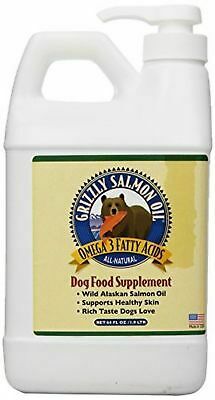 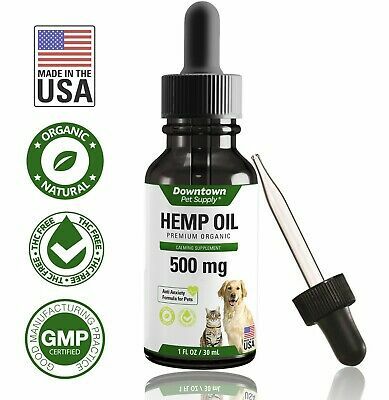 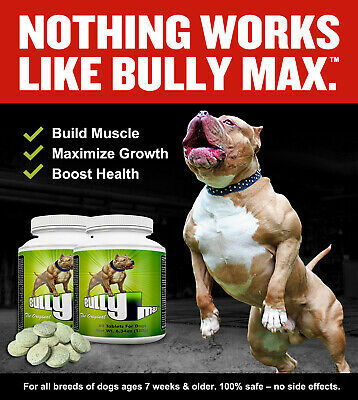 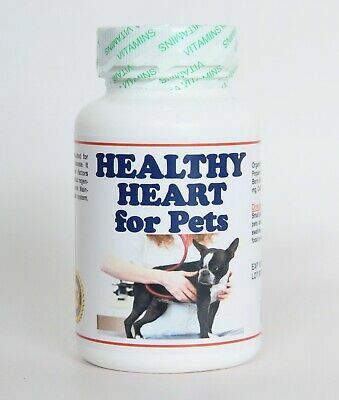 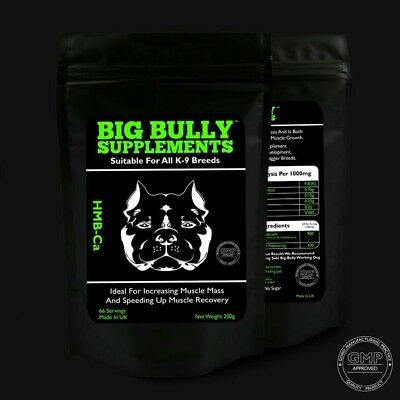 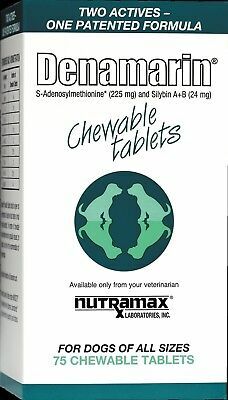 GNC Pets Ultra Mega Hip & Joint Health Beef Flavor 240 Chewable Tabs.